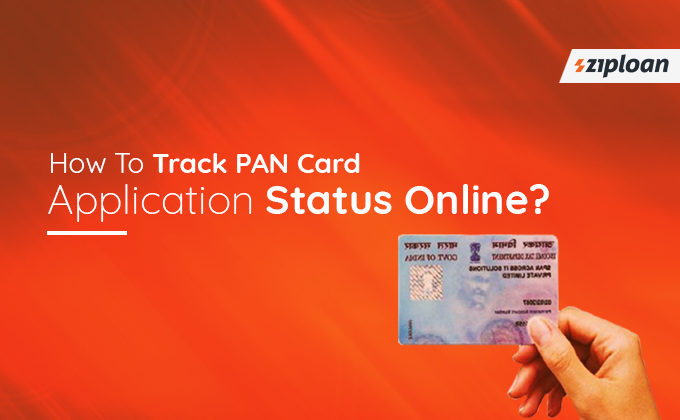 How To Track PAN Card Application Status Online? PAN card application status tracking is a quite simple and easy process. An individual can simply check his PAN card status by name and date of birth. 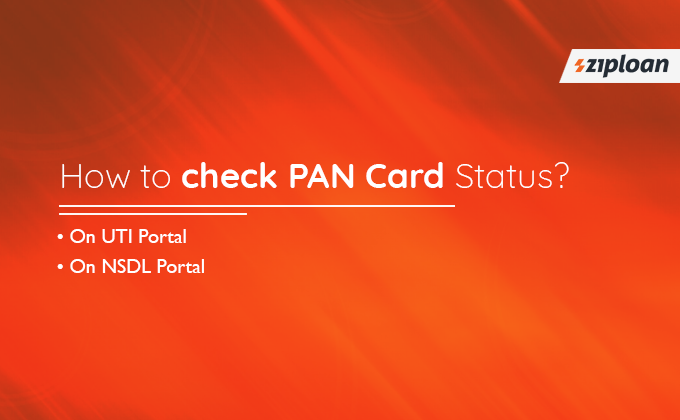 The PAN card status can also be checked by the acknowledgment number. 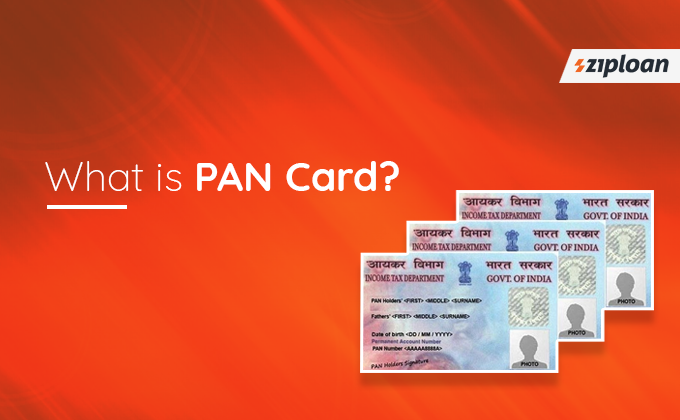 In this blog, we shall discuss what PAN card is and how to check PAN card status online. 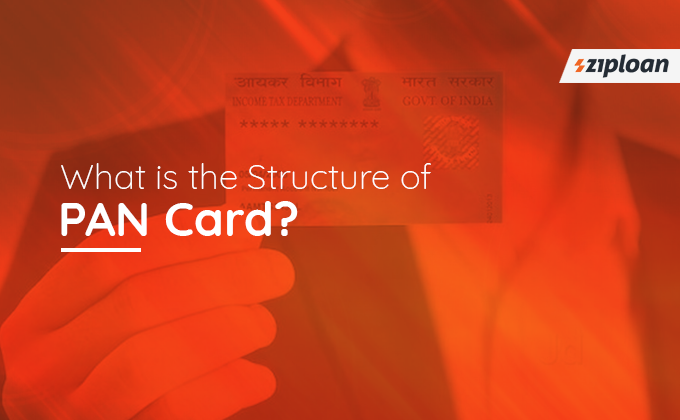 What is the Structure of PAN Card? 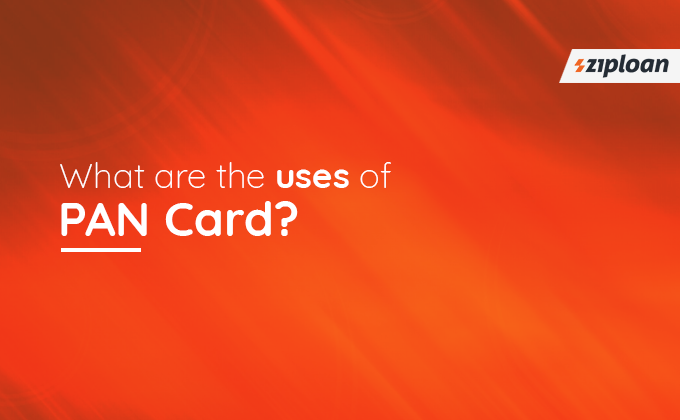 What are the uses of PAN Card? 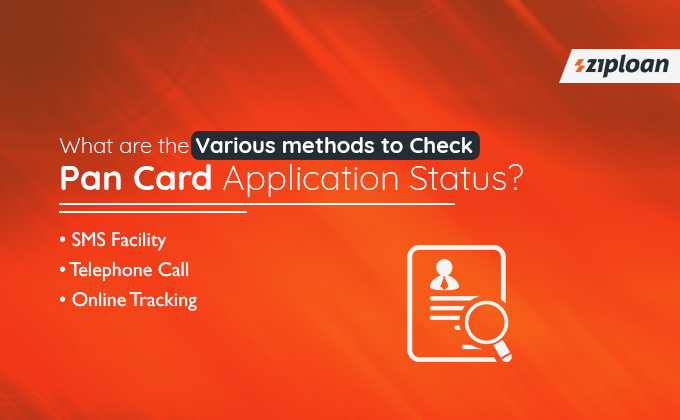 What are the Various methods to Track Pan Card Application Status? Permanent Account Number or PAN card is a 10-digit number assigned to every individual and taxpayer in India. It is an alphanumeric number allotted by the Department of Income Tax (IT Department). Every individual must declare PAN number while filing ITR, opening a bank account, and for a mobile number. It is also mandatory while conducting certain types of financial transactions. The first three alphabetic characters range between AAA and ZZZ. The fifth character represents the last name of the PAN card holder. From 5th to 9th, the character ranges between 0001 and 9999. And the last character is the alphabetic check digit. To purchase or sell vehicles except two-wheelers. While opening a bank account and depositing an amount more than INR 50,000. While applying for a credit card. For paying an amount summing a total of more than INR 50,000. For cash deposits in banks of more than INR 50,000 in one single day. For the payments of insurance of more than INR 50,000. While applying for a business loan or any other type of loan. For buying and selling securities. Also Read: What is the Difference Between PAN, VAT, TIN, TAN, DSC, and DIN? The applicant can get his PAN card status by PAN number. It means when an individual submits his PAN card application, he is allotted a 15-digit process acceptance number. The applicant can track his PAN card application status by sending an SMS 57575. The content of the message should be NSDLPAN <space> 15-digit process acceptance number. The applicant would immediately receive an SMS with the PAN card status. The applicant has to make a call to the TIN call center in this mode. The TIN call center number is 020-27218080. The other mode of tracking is to opt for online PAN card status. The applicant can visit the official website of the UTI or NSDL. He can simply search UTI PAN card status or NSDL PAN card status on Google to get the website links. Or click UTI or NSDL. Notably, an applicant can check the PAN card application status only 3 days after the application submission. Also Read: What is TIN Number & How Small Businesses can Apply for it? Online PAN card tracking is one among the fastest modes of tracking. To track the pan card application online, one can visit the official website of PAN, TIN, or NSDL. Log on UTI Portal -> visit PAN card page -> Select “Track PAN card status” -> Select “click here” -> Enter your 15-digit process acceptance number -> click submit to find status. Visit website -> click “track your PAN/TAN application status” -> log on NSDL PAN card page -> select application type -> enter your 15-digit process acceptance number -> enter your name and date of birth -> click submit. Previous article What Is GST Composition Scheme & How It Benefits A Small Business? Next article Did You Know These Facts About Credit Score? How To Check Business Loan Eligibility Criteria In 30 Seconds? How To Get Digital Signature Certificate? Why is Business Loan for Shoe Manufacturers Required?